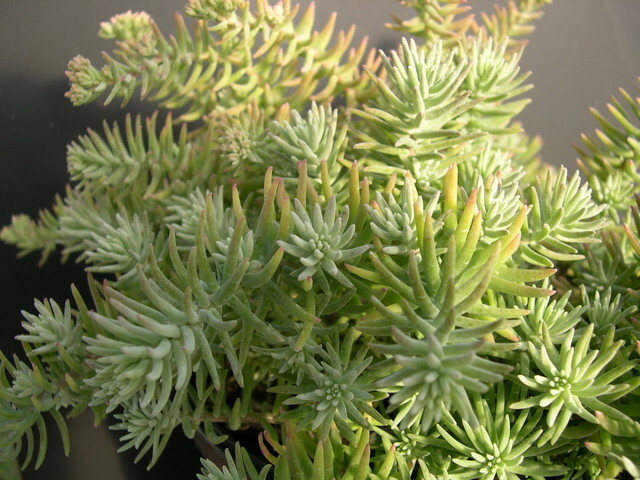 Subshrub has a miniature tree-like form with gray-brown shaggy bark when plant is old enough. Linear glaucus gray-green leaves. Late winter brings numerous white flowers. Mexico.